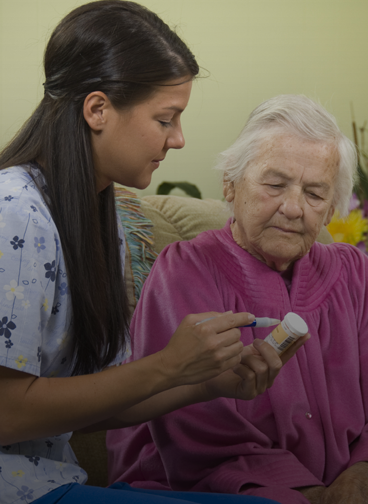 services provide in home companionship for seniors and gives you the peace of mind. Wisdom Senior Care team went to Washington to teach the IRS about the franchise business model and in the process help secure fair treatment for franchise taxation that will save our industry millions of dollars every year.The award is given to an individual(s) who work tirelessly to protect, promote and enhance the franchise industry through IFA’s grassroots advocacy program, the Franchise Action Network. 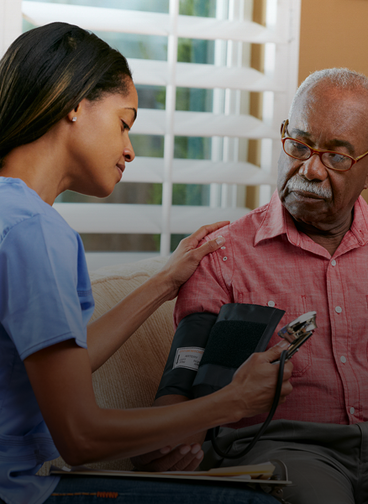 We work with physicians, hospitals, and family members to develop an individualized program for your loved one's daily needs. 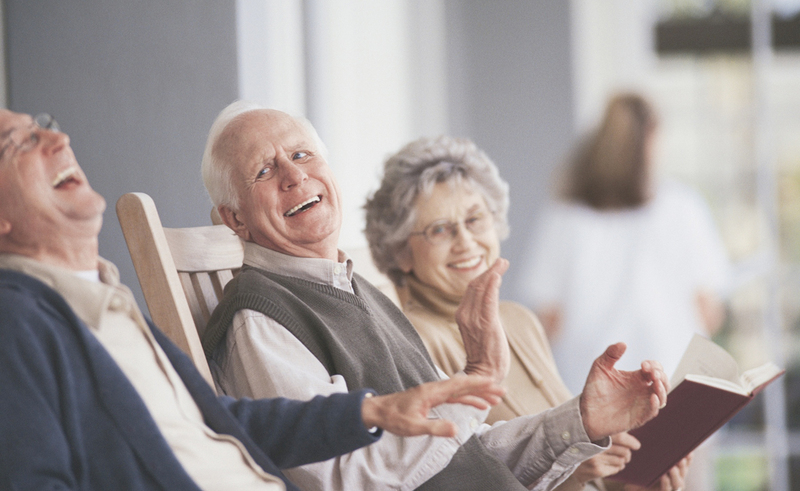 AGING IN PLACE: 87 percent of adults age 65+ want to stay in their current home and community as they age. 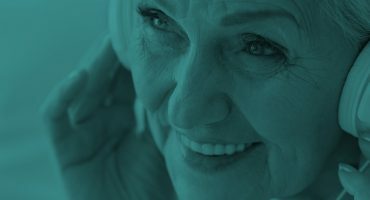 Among people age 50 to 64, 71 percent of people want to age in place. 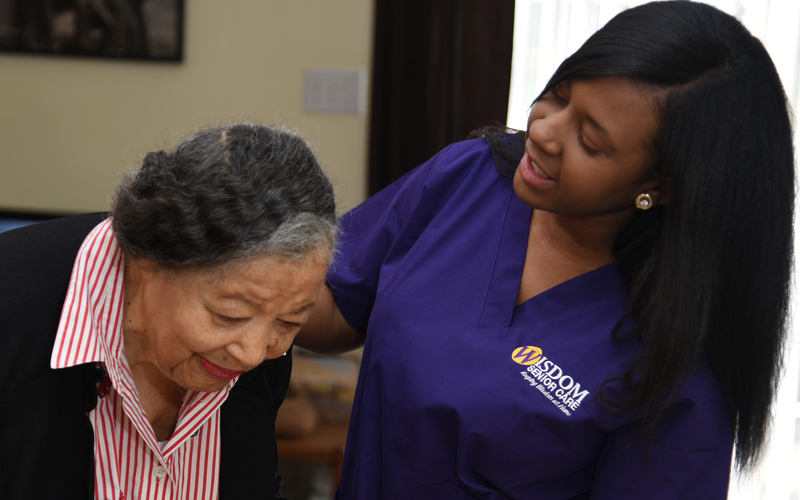 We create sustainable solutions for our seniors and nurturing them in their daily lives in the comfort of their homes is what we envision. 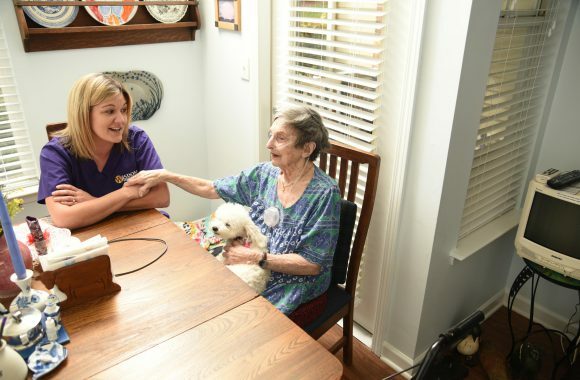 We position ourselves to help seniors live happily in the comfort of their homes with compassionate care. 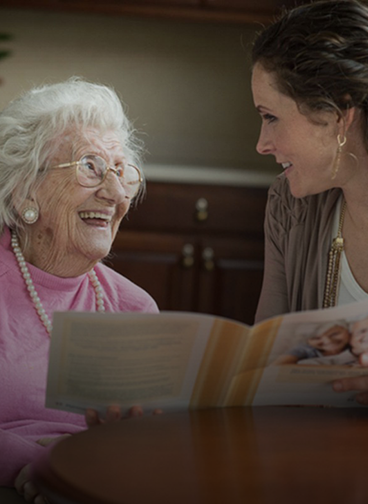 Contact us about a free care consultation. 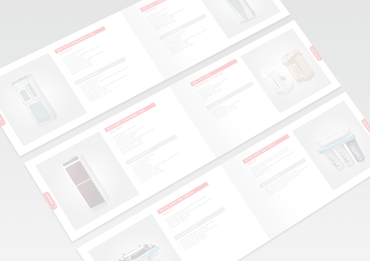 Read Our Latest Services Brochure. The incidence of Alzheimer’s will increase to every 33 seconds by 2050. The rate at which Alzheimer’s occurs — every 66 seconds in the U.S.
Half of adults aged 85 and over have Alzheimer’s. According to the Alzheimer’s Association’s, an estimated 45% of American seniors 85 and older suffer from Alzheimer’s. 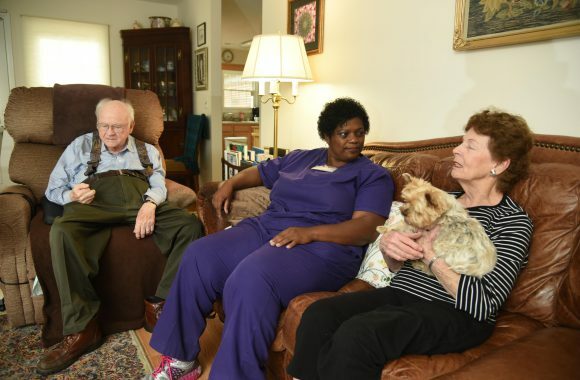 America is experiencing an aging boom, with 10,000 people turning 65 every day. 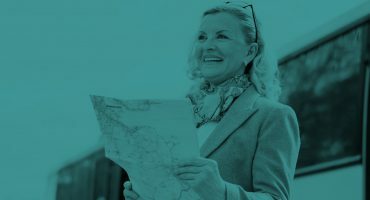 By 2030, seniors will make up 19 percent of the U.S. population, meaning more of us will experience the physical and cognitive changes that go along with living a long life. 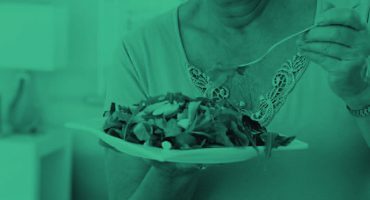 Seventy percent of those over age 65 will need some type of help in daily living for an average of three years, yet few of us know what that help will look like, how much it costs or how to even talk about what we’ll need. You may be misled by the name but it amazed me to know they serve not just seniors. I used Wisdom Senior Care while I was recovering from hip surgery and was on crutches. They were amazing! 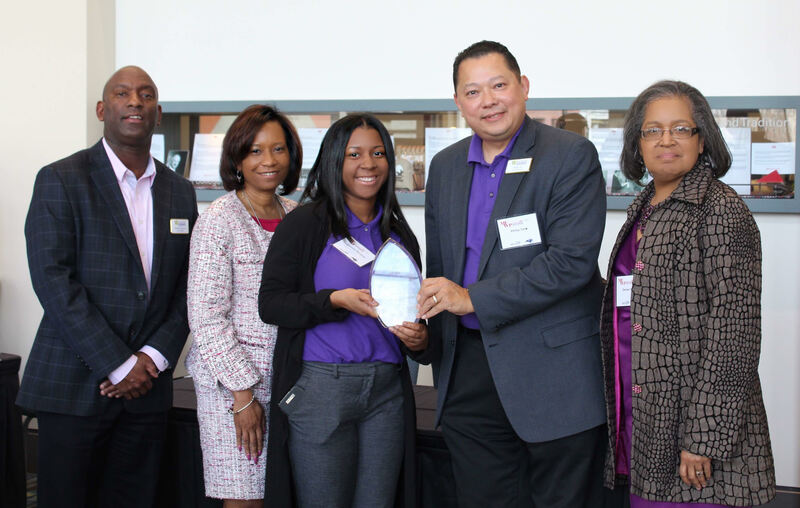 I loved the caregiver team concept to assure I don't stay a single day without the care. They respected my space/preferences and were always super positive. I can tell they work really hard but I never felt like I was a burden to them. They care deeply about their work and their clients. It was such a breath of fresh air. They helped with anything and everything that I needed to get done from laundry, cleaning, cooking, taking me to my appointments, helping me put socks on, feeding cats, etc. My family and I would not have made it through this season without them. Thank you Wisdom Senior Care! 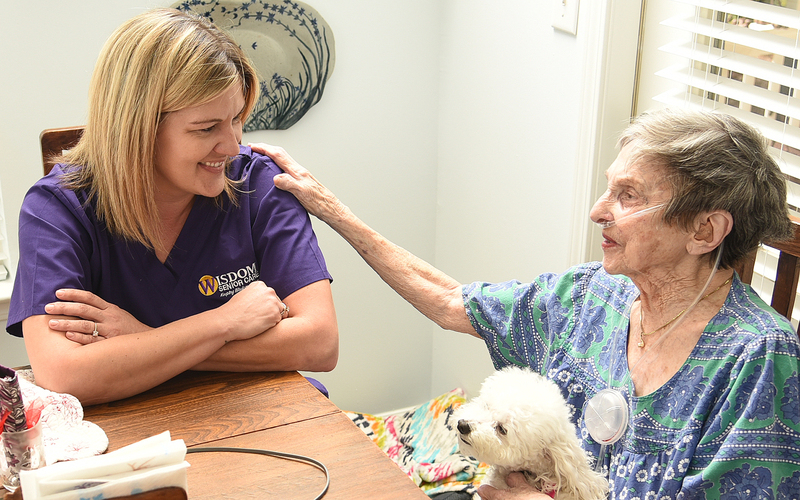 “Recently I contacted Wisdom Senior Care because I’d bumped my leg, which caused a large, painful, debilitating hematoma. 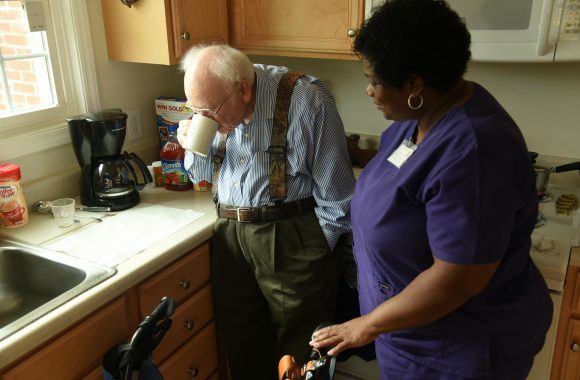 The most important factor in my recovery was the home care worker’s human qualities. They brought their competence, kindness, and encouragement into my home every day they were needed, what a difference it made!" “We learned 4 years ago that I had ALS and needed intensive personal care. My wife and I did different interviews in seeking the right ows, a retirement community where we live, and some of its residents told us about Wisdom’s reputation. That made our decision to choose Wisdom confidently and we are not disappointed."